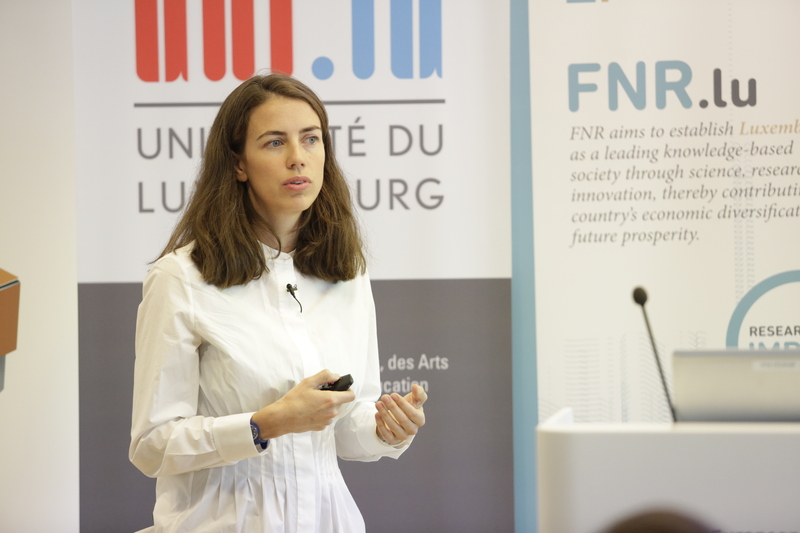 We organise Midday Goes Social seminars, conferences and roundtables on topical issues such as refugees, migrations, microfinance, social innovation and impact investing with guest speakers from civil society, NGOs, research institutes, foundations. 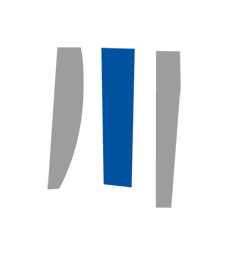 We also partner with the University of Luxembourg and others in organising a series of lectures under the general theme of “Inequality and …?”. 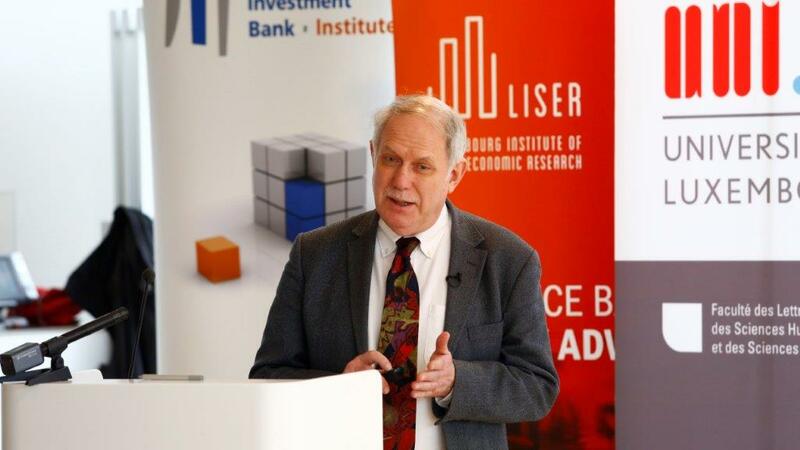 Happiness is a subjective notion but so is income inequality as “we are happier when comparing to others” said Professor Andrew Clark, Paris School of Economics at a seminar on “Inequality and happiness” organised jointly by the EIB Institute and the University of Luxembourg as part of the “Inequality and…” series. 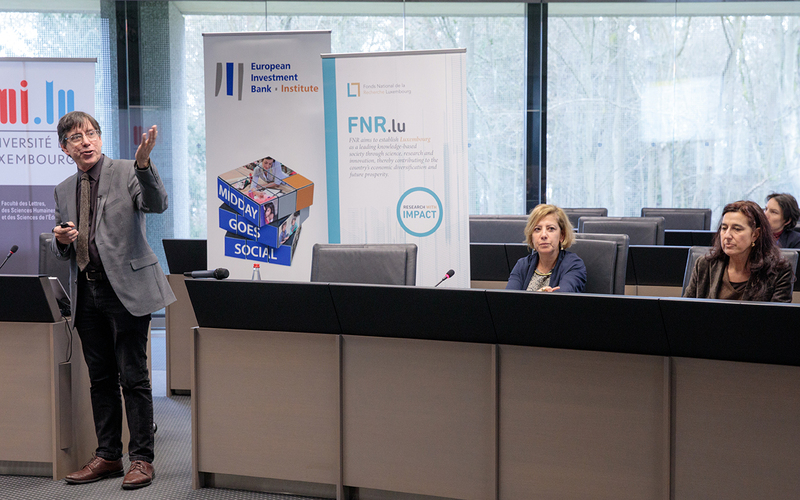 The analysis of migrations based on actual flows is useful but a new approach based on migration intentions delivers new insights, said Professor Michel Beine, University of Luxembourg, at a seminar organised jointly by the EIB Institute and the University of Luxembourg as part of the “Inequality and…” series. Does petty corruption increase inequality? The poor are more often victims of corruption but fairness concerns might also play a role in corrupt decision making processes said Dr Nastassia Leszczynska, Université libre de Bruxelles, at a seminar organised jointly by the EIB Institute, the University of Luxembourg and other partners as part of the “Inequality and…” series. How to manage and address fairness in market economies at a time inequality keeps increasing? 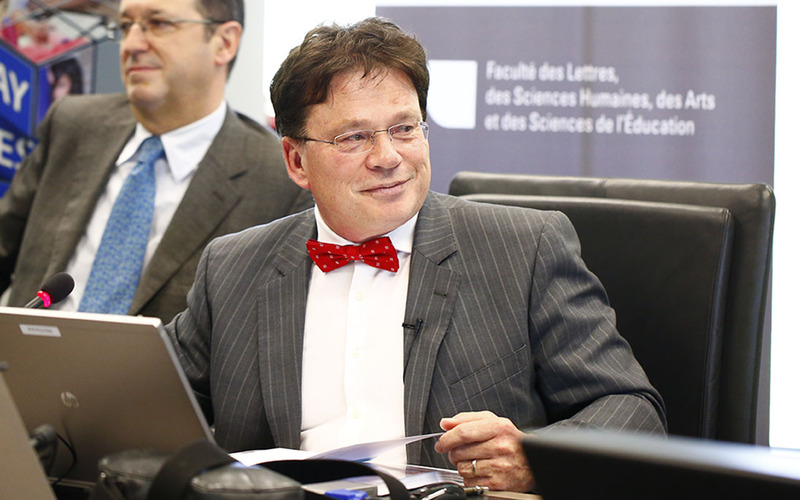 Professor Jean-Paul Chavas, University of Wisconsin-Madison, proposed some lines of thought at a seminar organised jointly by the EIB Institute, the University of Luxembourg and other partners as part of the “Inequality and…” series. 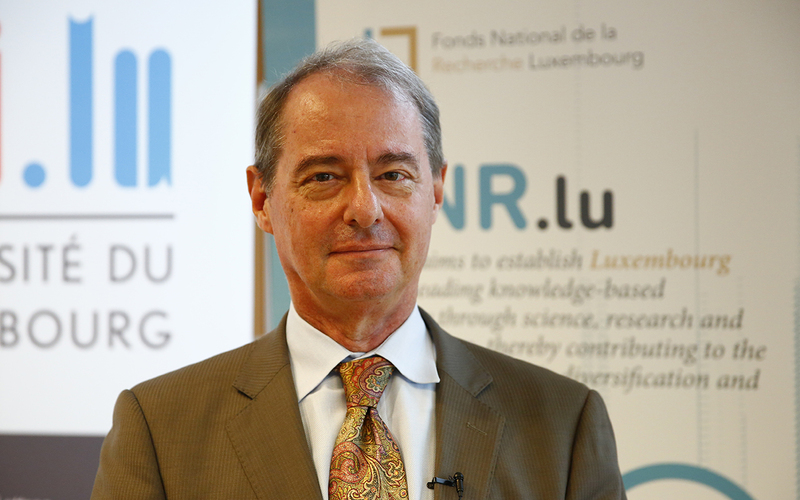 Since the 1980s human capital accumulation has been playing an ever more important role in creating a new “inequality spiral”, argued Professor Pierre-André Chiappori of Columbia University at a seminar organised jointly by the EIB Institute, the University of Luxembourg (coordinated by MARS – Multidisciplinary Area of Research on Sustainability, Faculty of Language and Literature, Humanities, Arts and Education) and other partners as part of the “Inequality and…” series. Does economic growth equal happiness? Is economic growth the only path to happiness? Maybe not said Serge Allegrezza (STATEC the National Institute of Statistics and Economic Studies of the Grand Duchy of Luxembourg) at a seminar organised jointly by the EIB Institute, the University of Luxembourg (coordinated by MARS – Multidisciplinary Area of Research on Sustainability, Faculty of Language and Literature, Humanities, Arts and Education) and other partners as part of the “Inequality and…” series. How can companies better incorporate impact measurement while keeping customer focus? 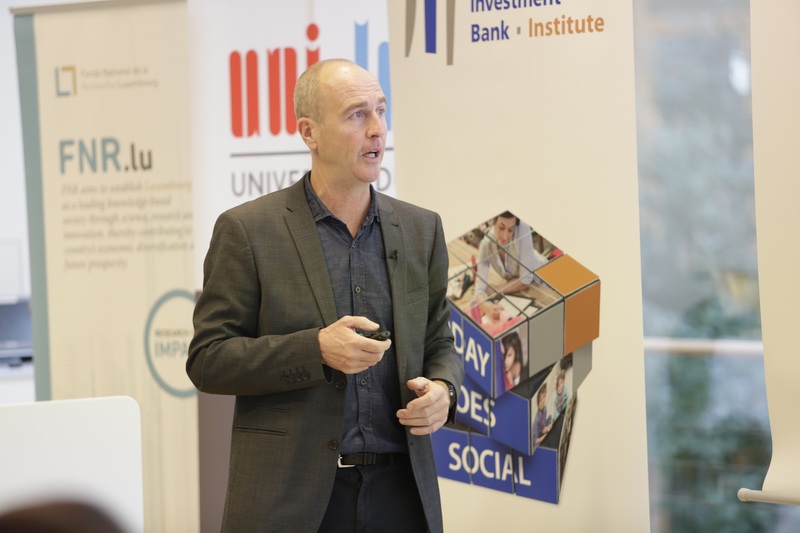 Tom Adams, from Acumen, a not-for-profit organisation that promotes innovative ways to alleviate poverty, provided a solution at a Midday Goes Social seminar at the EIB. 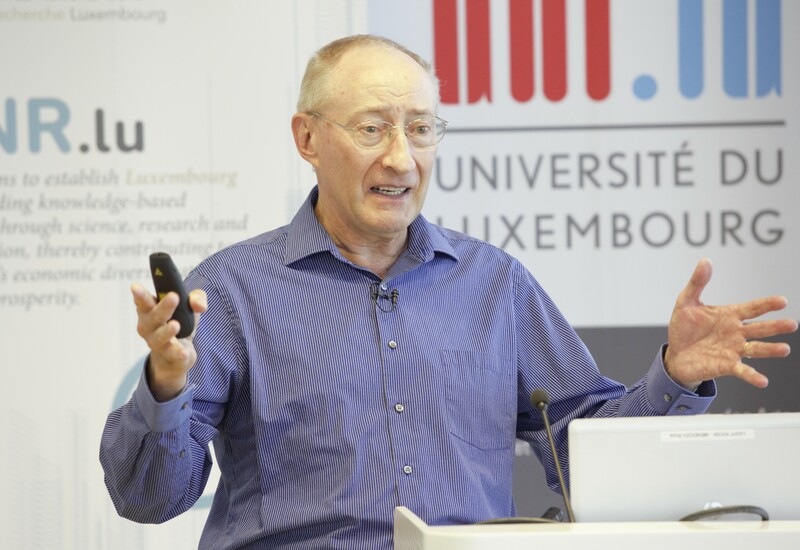 “50 to 60 percent of variation in overall status is determined by your lineage” said Professor Gregory Clark, University of California, Davis, at a seminar organised jointly by the EIB Institute, the University of Luxembourg (coordinated by MARS – Multidisciplinary Area of Research on Sustainability, Faculty of Language and Literature, Humanities, Arts and Education) and other partners as part of the “Inequality and…” series. 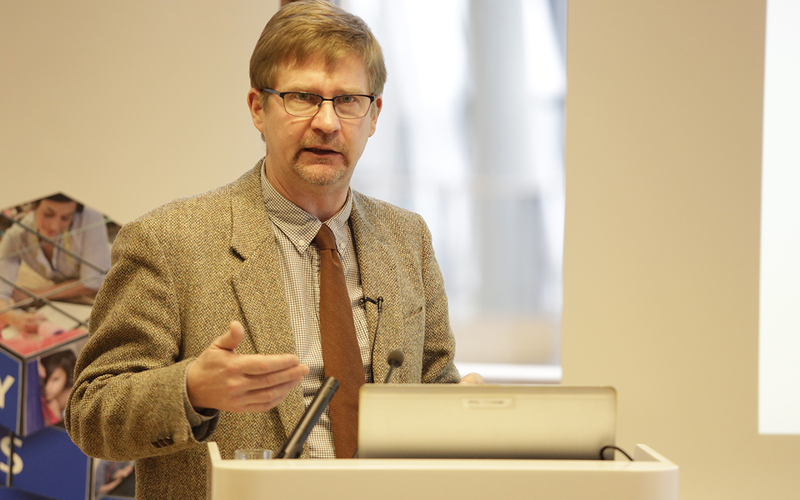 “Genome studies provide very few insights into the basis of economic inequality”, said Professor Markus Jantti, Swedish Institute for Social Research, Stockholm University, at a seminar organised jointly by the EIB Institute, the University of Luxembourg and other partners as part of the “Inequality and…” series.